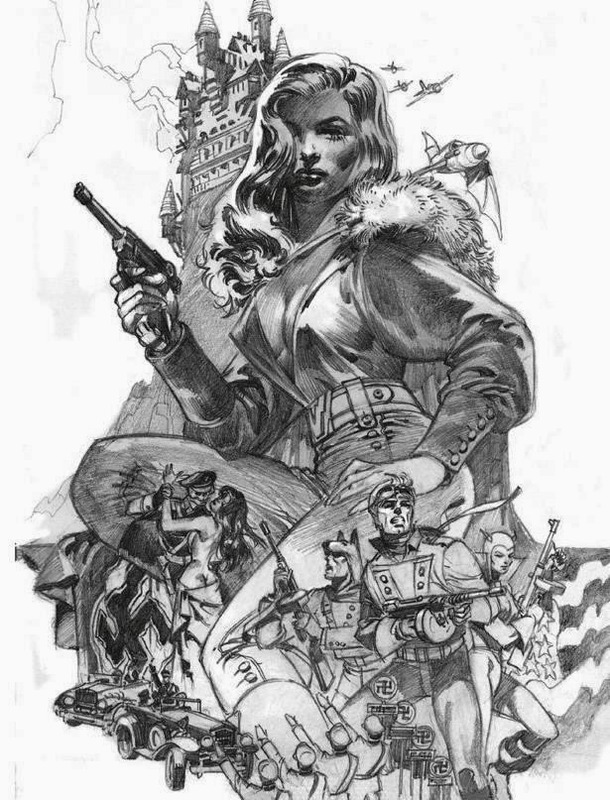 In 1986, now defunct Eclipse Comics brought the world an updated version of the Golden Age character Airboy and his menagerie of supporting characters. The series ran 50 issues with the first 33 issues being bi-weekly 16 page comics. Airboy #1-5, written by Chuck Dixon and Timothy Truman with art by Truman, Tom Yeates, Stan Woch, and Will Blyberg & colors by Ron Courtney, completed a story arc that was reprinted in 1989 by Eclipse Books as Return of Valkyrie: An Airboy Graphic Album. 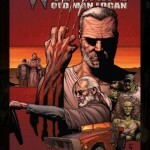 This collection featured a beautiful painted cover by comics legend Jim Steranko. The cover was carefully composed with Valkyrie in the center and all the major supporting characters in the story in the image. Recently, I was able to find the original pencils that Steranko used as the base for the painting. The title given to the print is “Avengers of the Killer Skies.” Not only are they stunningly beautiful and tightly drawn, but they’re arguably better than the final painting. In his weekly Sunday night Twitter chat, Jim Steranko gave us some background into the creation of the artwork and final painting. 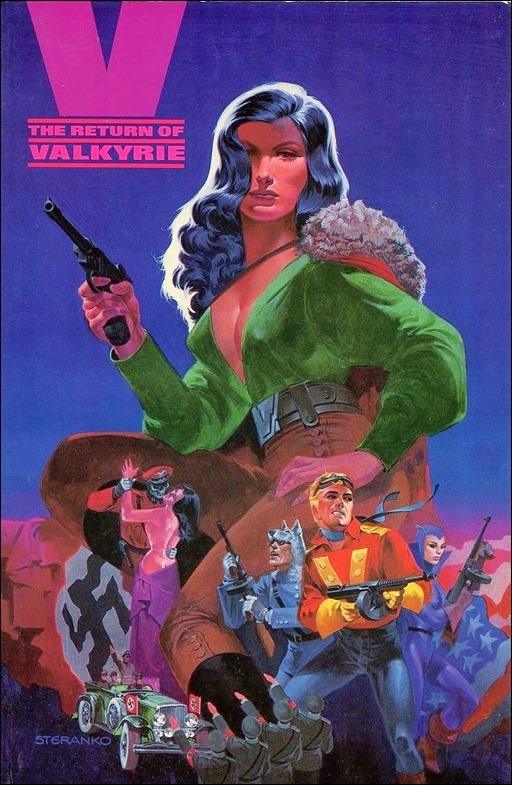 This is the final result that was printed as the cover to Return of Valkyrie: An Airboy Graphic Album in 1989. 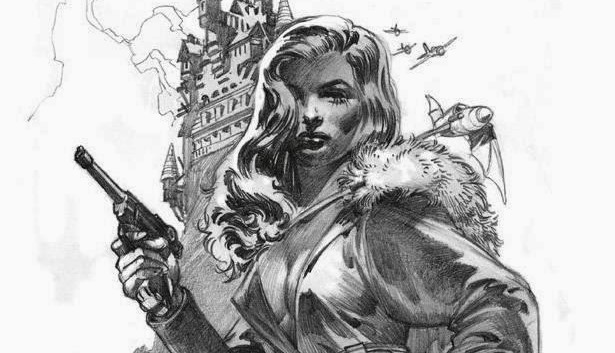 Regardless of which you choose as your favorite, the pencils or the final paints, both pieces are a classic example of the talent of Jim Steranko.